After reading some of the linked korean notes/descriptions, this fairy seems to not worth the effort at all; first, it is RNG what tier you get, you cannot improve the tier; second, it is RNG what skills it gets (I bet most of them will get the lamp skill), third, it is random what level the skill gets, so you can have a tier4 fairy with all skills at lvl1, and you canot improve the skills either. So, if you get a low tier fairy, or you get a crap/low lvl skill after leveling a good tier fairy, you have to dismiss it and begin again from scratch, with no control at all on the fairy's progression. It is even worse than the pet system (higher tier pets get better talents at least, their skill can be low lvl though), or the horse system (you can change skills, only with pearls though). Automatic water consumption in desert, with 30 min cooldown? Its a joke, right? 90% of the fairy skills are useless. LyrraKat and T800 like this. Lorenian and T800 like this. Fateneko and Joungf like this. Sumire and Lorenian like this. Joungf and Platinia like this. I'm just sad to see they spend manpower, resources and time on stuff that does not worth the effort to play with (you waste a ton of resources and time, the RNG screws you over at the end, and you get nothing but crap; accessory enchanting is similar – TET ogre fail - boom, billions gone down in the drain, and you get 1 failstack). I feel the same when they implemented new voice-overs for the NPCs. I just asked, why? Who needed this? Who asked for this? There are so many things that need improvement in this game, and they waste their time with things like these. 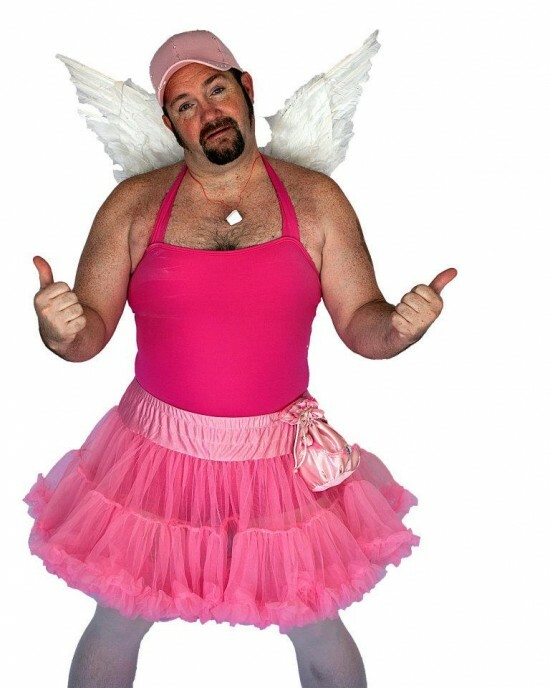 I admit, the fairy in itself is a good idea, however, the execution is poor. It is shiny and nice on the outside, but only crap and a waste of time as you go deeper. I like to get something in return for my invested time and efforts, even if it is just a game; this is a personal opinion though. I won't quit, because like some other aspects of the game, I dislike this particular part, though this is not the only one. Rosedunn and Lorenian like this. does the fairy really eat -anything- or only gear? like can you craft a billion green-quality crap food or potions overnight and feed that to the fairy? Yes, but what if you have to shitcan a tier3 lvl30 fairy you fed a ton of time and mats/silver into, because it has worthless skills? "Improved somehow", I bet on pearl items here. About feeding the fairy, I know about only armor/weapon items so far, and I heard black spirit claw. "The Fairy’s Tier can be upgraded to the next tier. If the upgrade is successful, the Fairy’s level and skills will be refreshed and the upgrade cannot be reverted. Each Fairy will get only one opportunity for an upgrade when she reaches the maximum level. The success rate will be different depending on how many materials you are using, and the rate can go up to 100%. If you decided to upgrade your Fairy when the success rate is not 100% and the upgrade fails, you cannot try for another upgrade unless the Fairy Reincarnates and then reaches the max level again." It's a little like worker promotion I guess. So ¯\_(ツ)_/¯ I know I shouldn't be but I'm kinda hyped for this. I goddamn love twee **** like that. Lol, look at all those metal stuff you can feed her..
Gonna name mine Scrapyard or Defragmentor..
Rosedunn, Fateneko, Zharigh and 1 other person like this. Interesting, curious how hard it will be to reach 100% success chance, and what materials you will have to use. Skill reset... Well, if they improved the fairy so on tier3 it can get lvl3 skills, it might be ok, but it stills bugs me if the fairy can get low lvl skills on high tier. Rosedunn and Alrunia like this. Rosedunn, Dunkleosteus, Lorenian and 1 other person like this. I'm not understanding the Top Quality Cooking Honey. Do you have to farm honey to get top quality honey? Rosedunn, Lorenian, Salvie Vesuva and 1 other person like this.